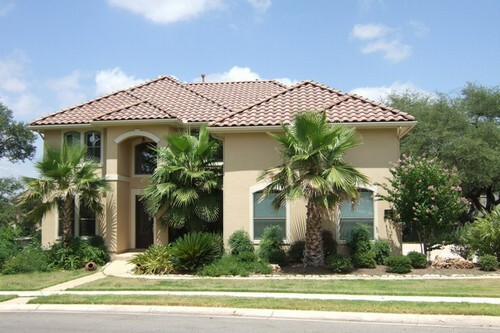 Beautiful Toll Brothers home surrounded by palm trees and native plants in front, mature live oaks in back. Vaulted ceilings, crown molding, and an abundance of windows are found throughout the home. Spacious master suite downstairs. Gourmet kitchen with double ovens, stainless-steel appliances, built-in desk, and recessed lighting. Beautiful views of the lake and a shady back yard add to the atmosphere of this home.